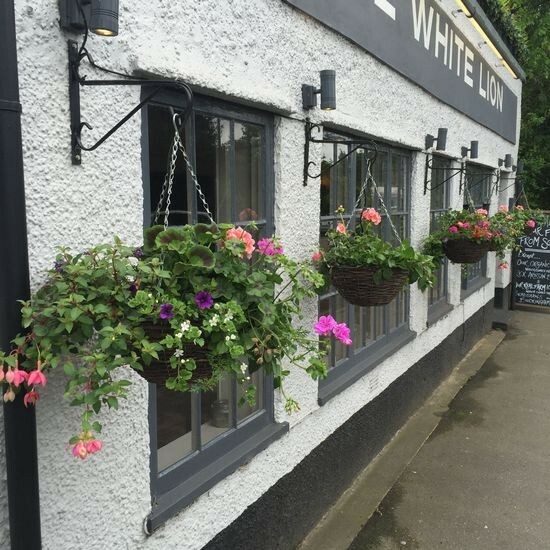 We host the White Lion pub Quiz every week and its a real Monday highlight in Amersham. Hosted by the ever entertaining Ann, its a real “not to miss” event. Your friendly local in Amersham with a sweeping array of delicious drinks and some scrumptious food.